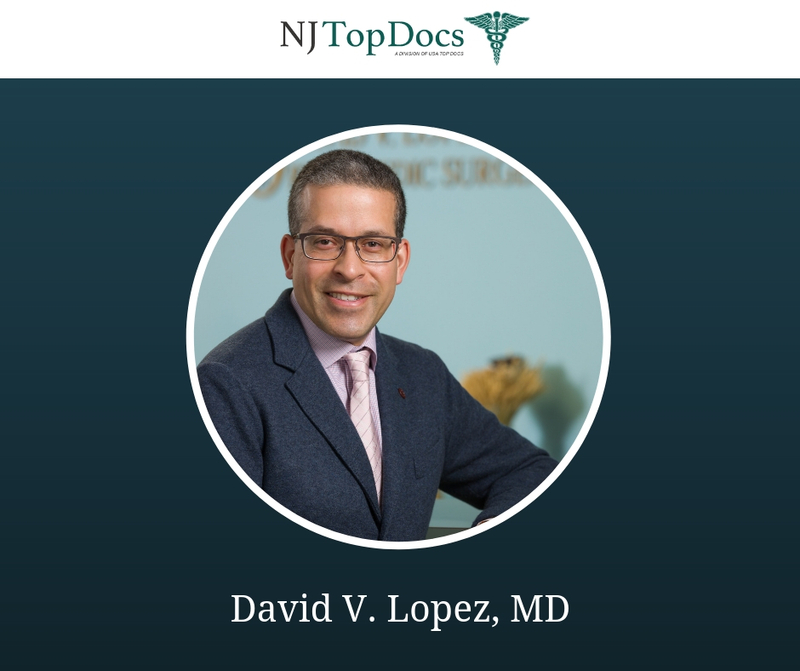 NJ Top Docs is proud to present board certified orthopedic surgeon and sports medicine specialist, David V. Lopez, MD. Dr. Lopez’s practice; Orthopaedic & Sports Medicine Specialists, Inc. is located in Little Silver, New Jersey where Dr. Lopez treats an array of orthopaedic and sports injuries. It is there that he strives to put his patients on a path to a speedy recovery through the use of injections, repairs and replacements. Dr. Lopez believes that joint preservation and biologics are two of the most exciting aspects of orthopaedics right now, which is why he offers treatments related to both of those areas. “Some joint-preservation techniques include realigning bone and replacing cartilage, which can allow younger patients to keep their own joints. Biologics are materials that can be used to improve healing. Platelet-rich plasma injections, which use cells from your own body, as well as stem-cell injections, are commonly used in biologics in orthopaedics” says Dr. Lopez. When indicated, Dr. Lopez incorporates the use of robotics. With robotic-assisted surgery, patients may benefit from a less invasive approach, less blood loss, and less pain. Other procedures include endoscopic carpal tunnel release, orthopedic rotator cuff surgery, as well as knee, shoulder, and hip replacements. “My desire to make a positive impact in people’s lives was the biggest factor in my decision to become a physician,” he says. When Dr. Lopez is not in the office, he is volunteering on the admissions committee of Hackensack Meridian School of Medicine at Seton Hall. 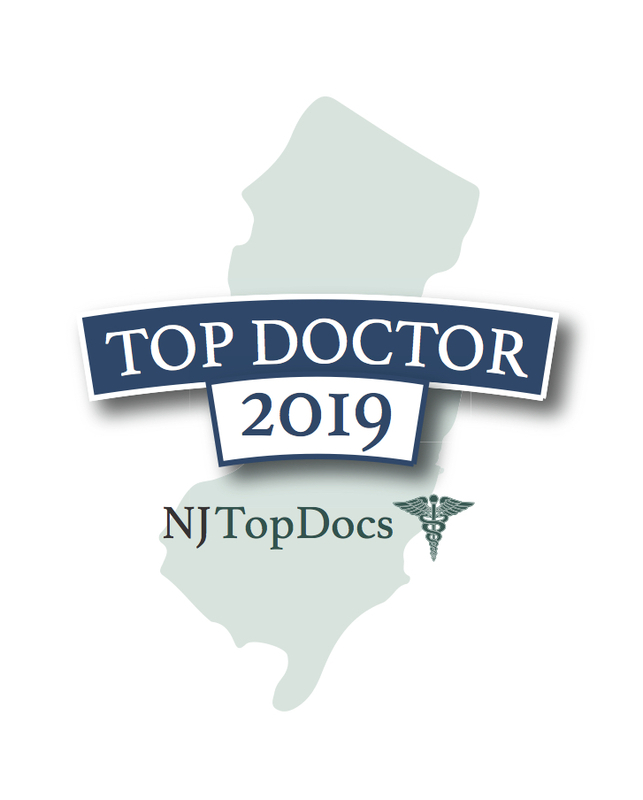 To learn more about Dr. David Lopez and his practice; Orthopaedic & Sports Medicine Specialists, Inc. please visit https://njtopdocs.com/nj-doctors/drlopez/. 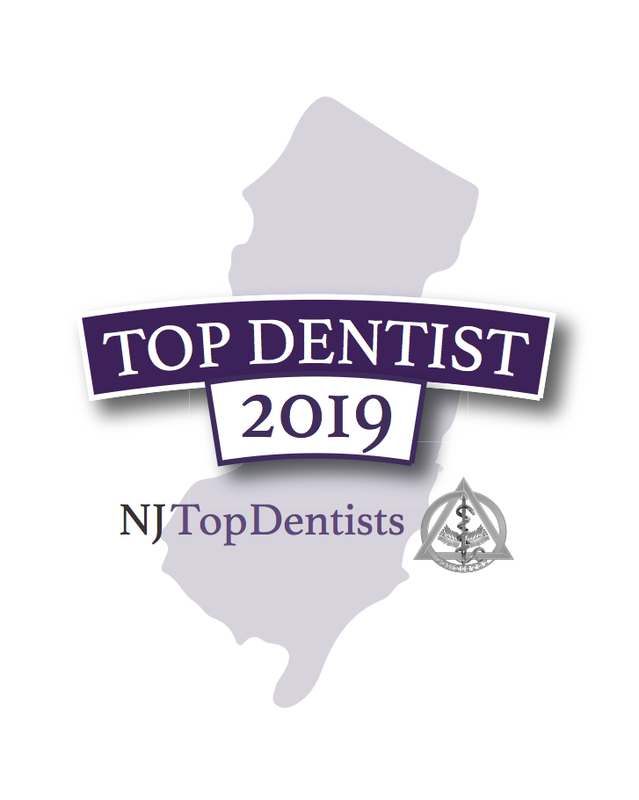 For more information, e-mail us at [email protected] or visit www.NJTopDocs.com.